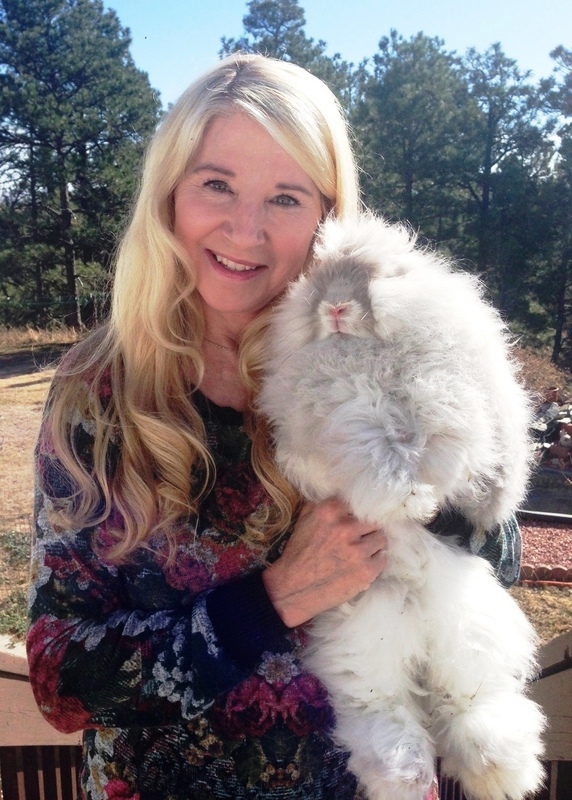 The source for warm, soft, luxurious Angora fiber! 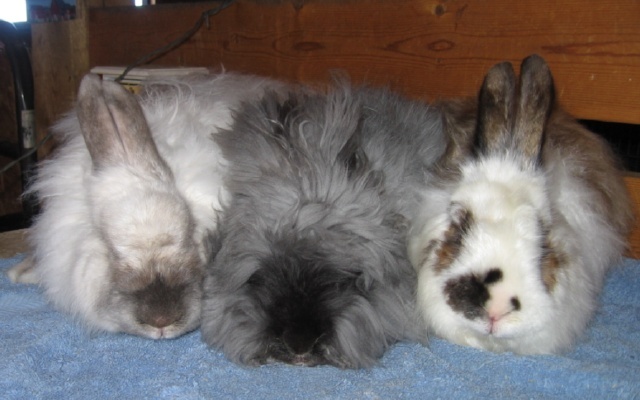 For many years, I raised and sold rabbits but now rarely offer them for sale. 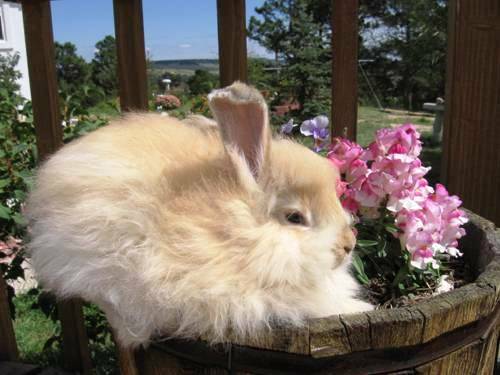 I'm scaling back on my rabbitry and focusing on the other aspects of my business. However to pass on some tips from my experience, here's a care sheet for these lovely animals.